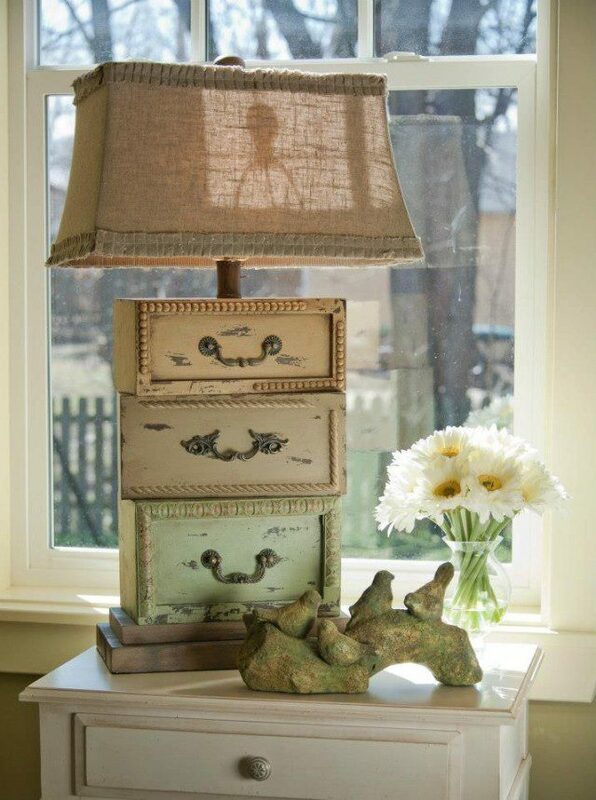 There are several clever ways shown below on how to repurpose the dresser drawers in your home. 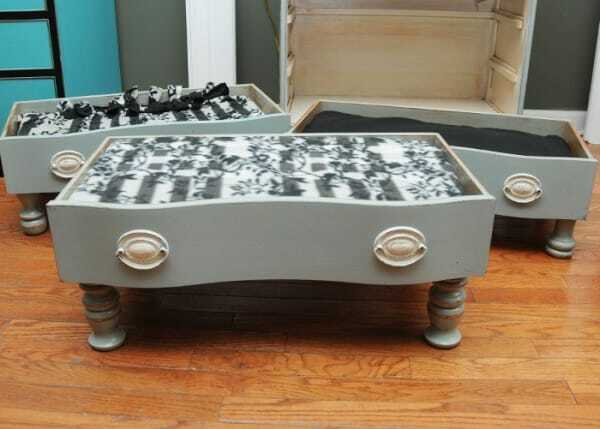 Repurposing certain parts of the furniture can work in wondrous ways for your home makeover. The basic way of redoing the dresser drawers is to remove the drawers and create something out of the space that is generated. 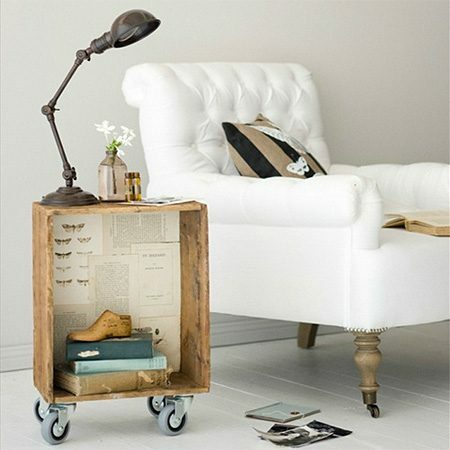 You could place the drawers under the bed and create storage units that become functional spaces. 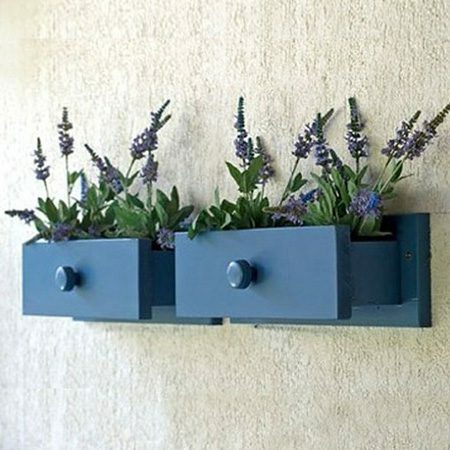 You could also install them against the wall and use them as innovative plant holders. 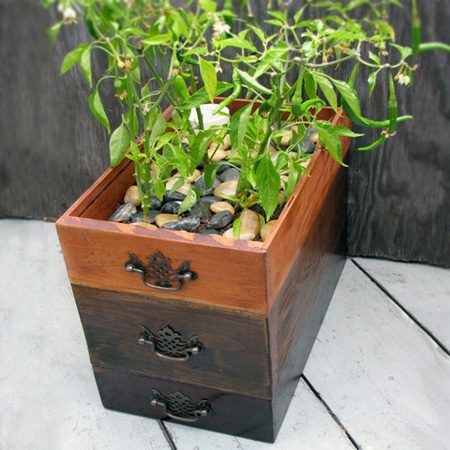 You could place flowers on the insides of the drawers and convert into unique decorations. 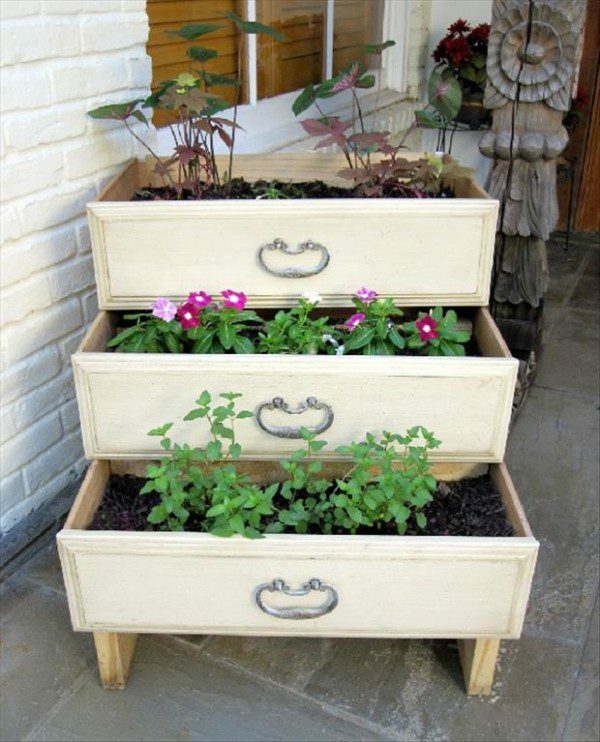 This is one of the several ways when it comes to repurposing the dresser drawers which you are no longer using. 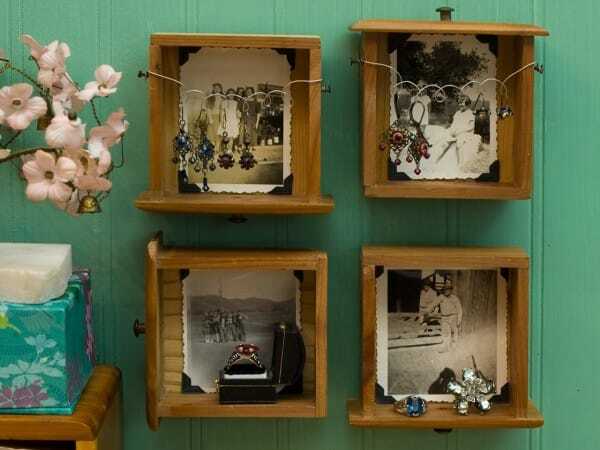 There are different ways mentioned below by which the dresser drawers can be put to use for interior décor. These are some of the different ways one can put the dresser drawers to different and functional uses. 1. 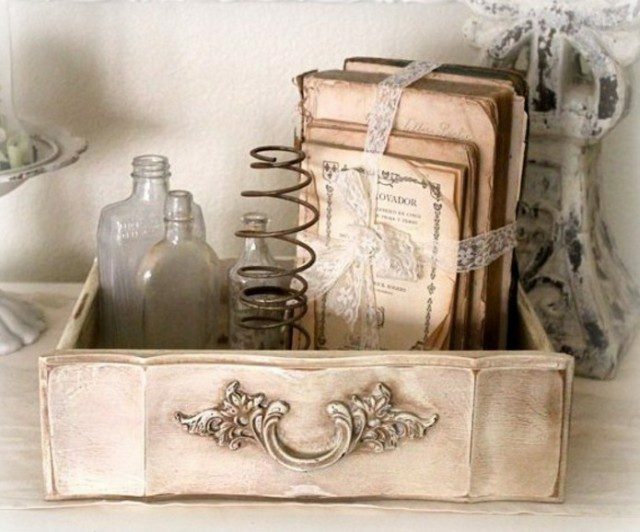 Use finds from the thrift store for decorating your bathroom. 2. 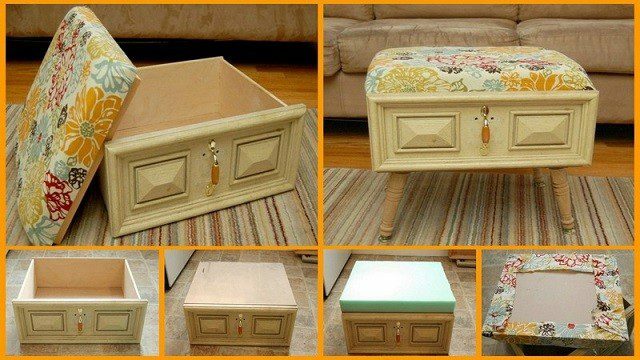 Make the drawer a nightstand. 3. Create a bed for the cat or dog. 4. 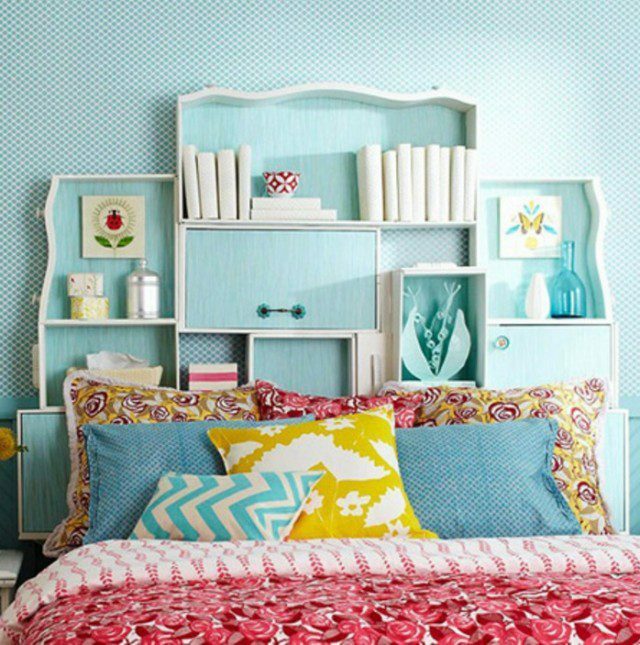 Storage space for your headboard. 5. 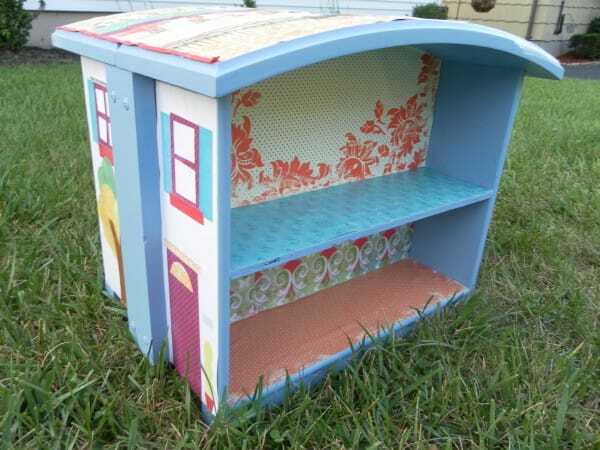 Container for keeping knickknacks in your living room. 11. 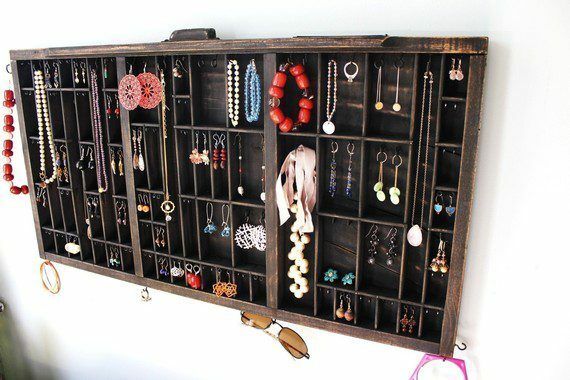 Printers drawer jewelry display… a work of art! 12. 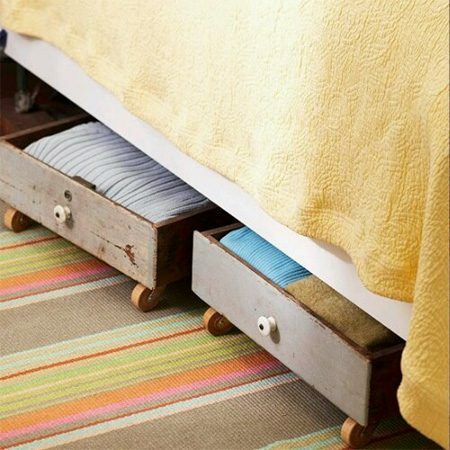 Storage space under the bed by adding wheels to the drawers. 14. 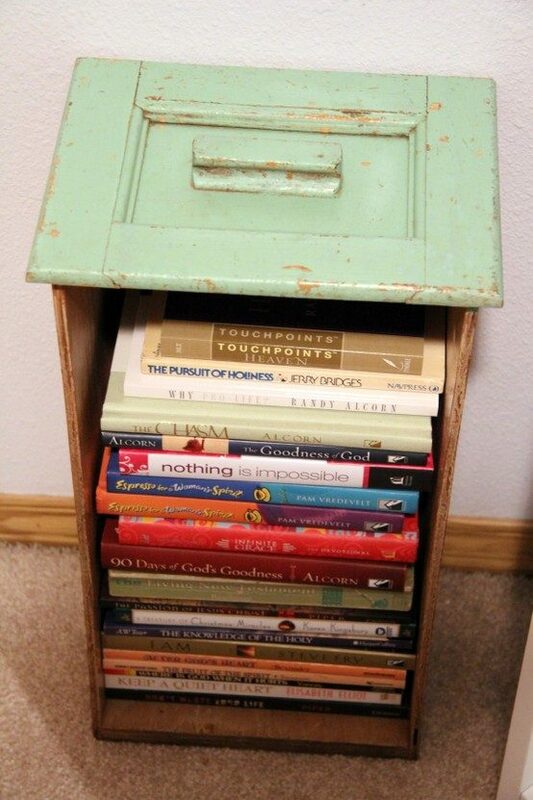 Turn an old drawer into a bookshelf. 15. 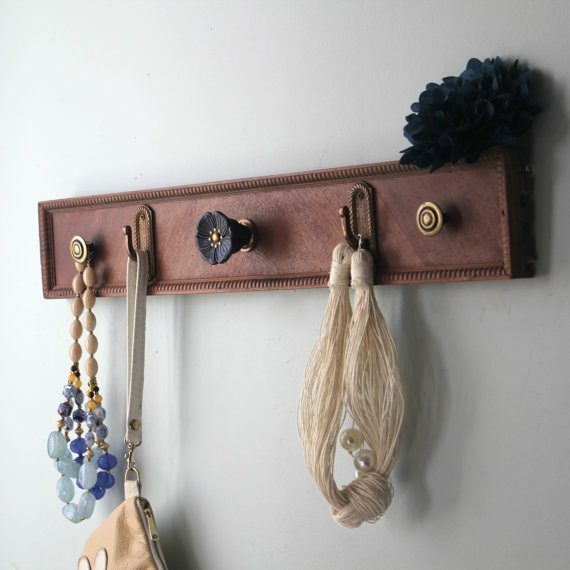 Upcycled wooden drawer front with uniquely trimmed edges and beautiful hooks is a great way to display your necklaces or hang anything you want to show off.